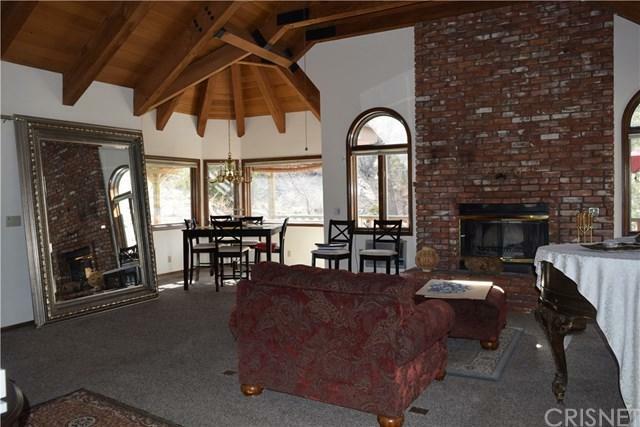 Nestled among the Angeles Forest is this Gorgeous 3 story Chalet that looks as if you were in Switzerland! 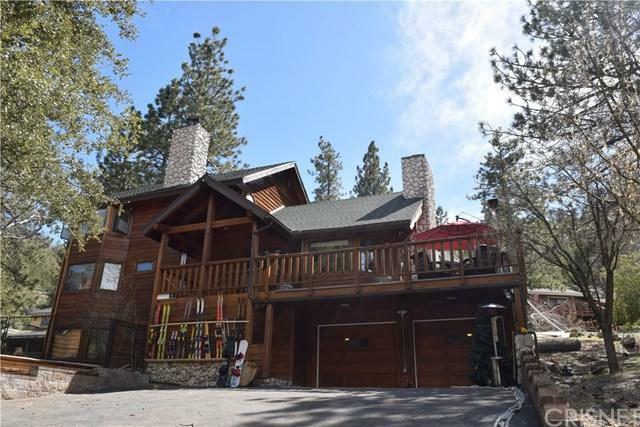 The skis & snowboards in front defines the sport for the winter & the clean fresh air in the spring & summer allows you to hike & bike & horseback ride the activity trails in the area.This Charming Custom Craftsman Home is a 3 story Beauty with 4 Bedrooms & 3 Baths & a 2 car garage . And All the Furnitures, TV's, Couch & Recliners, & Armoires are included in this Sale!! The Master Suite has a gorgeous Italian Queen Set with an Elaborate Armoire, plus a Cleo lounger that oversees the large TV & sits in front of the Classy Fireplace, & what a View it is from the Top! 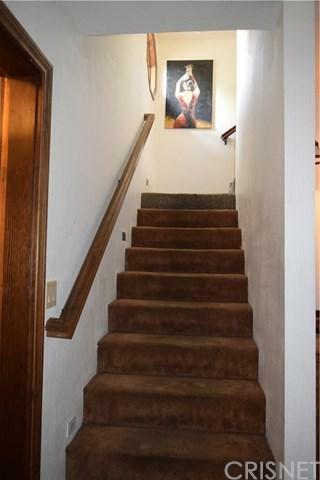 It also has a Large Walk In Closet, a Vanity, & a Roman Jacuzzi Tub, separate from the Shower. The 2nd floor includes Good-sized 2nd & 3rd Bedrooms with Ceiling Fans & a TV in one of them with Forest Views from each window. 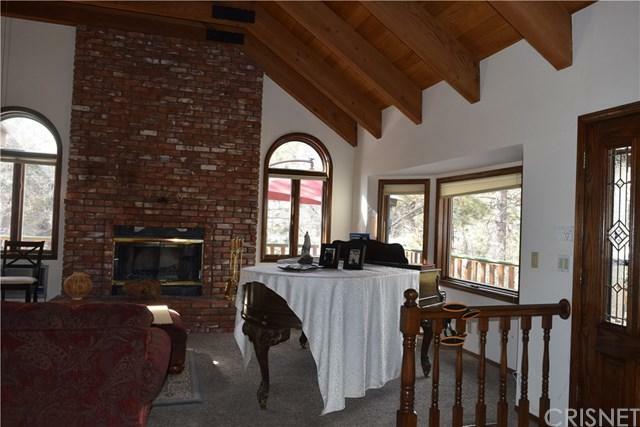 The Living Room is a Great Room with a Vaulted Cathedral Wooden Beamed Ceiling overlooking the Formal Dining, the Warm Fireplace & the Lovely Gourmet Kitchen that has Granite Counters & Cabinets Galore! The 4th bedroom is downstairs where it has been converted to a Media Room has comfortable Recliners that faces a hugh TV Entertainment center & a popcorn cart to enjoy your movies! There's a cool Wine Cellar & so much more! A semi Wrap-around Entertainment Deck extends from the front to the back. With a security system, this luxury home has everything in it!! Come take a look! !